With offices in both Vancouver and Seattle, we represent injured individuals on either side of the border. - B.T., PORT COQUITLAM, B.C. 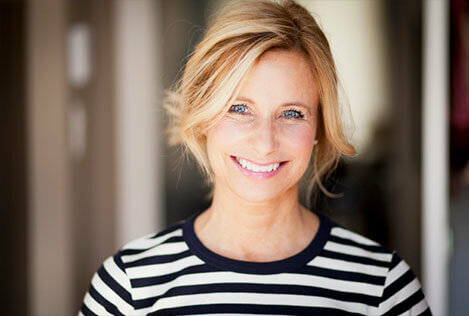 "...Greg took away my stress and anxiety both by ensuring that I was seen by the best medical experts and by maximizing my recovery... "
Whether you were injured in Canada or the US, our firm can represent you. As lawyers in both British Columbia and Washington State, we understand the nuances of laws in multiple jurisdictions and the interplay of insurance coverage. No matter the severity of the accident or the complexity of the contributing factors, Cross Border Law will take a thoughtful approach to resolving your case. Whether we can reach a settlement with the insurers or the matter must be resolved through arbitration or in the courtroom, either in the U.S. or Canada, we are confident in our ability to represent our clients through all stages of litigation. At Cross Border Law, we approach each case as if it would be resolved in court. Using our depth of experience as trial litigators, we will build an effective case strategy based on thorough investigation and careful research. Our focus will always be centered on efficiently resolving a case following the best interests of the client. Having said that, if we cannot reach a beneficial settlement, we will be prepared to go to trial. While we focus the majority of the firm’s resources on helping injured clients, we have a long history of representing individuals as they navigate the often-complex immigration process . 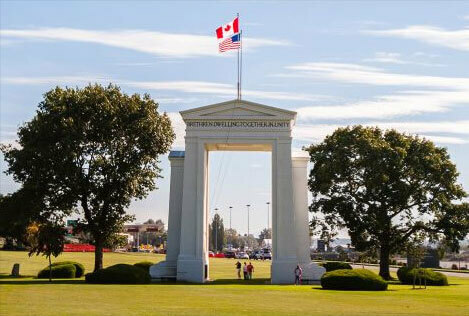 If you are a Canadian applying for a work visa, a knowledgeable U.S. Immigration lawyer can help. For many people, contacting a lawyer can seem like an intimidating task. At Cross Border Law, we make every effort to be approachable and personable. 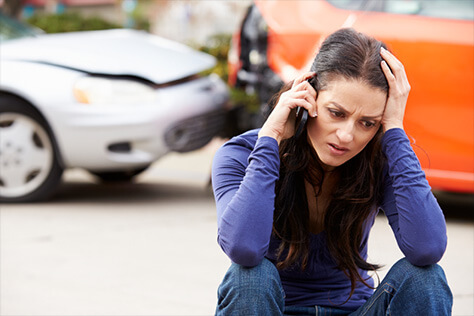 We understand the stress and worry that injured individuals face. Call or email either of our offices to schedule a free consultation. For many people, contacting a lawyer can seem like an intimidating task. At Cross Border Law, we make every effort to be approachable and personable. We understand the stress and worry that injured individuals face. Call or email either of our offices to schedule a free consultation. Our Vancouver office is located just five minutes from downtown, near Granville Island. The Seattle office is located just 10 minutes from downtown, in the Magnolia Neighborhood.